How to adjust to your gluten free diet while living in dorms, eating in dining halls, and partying at night. 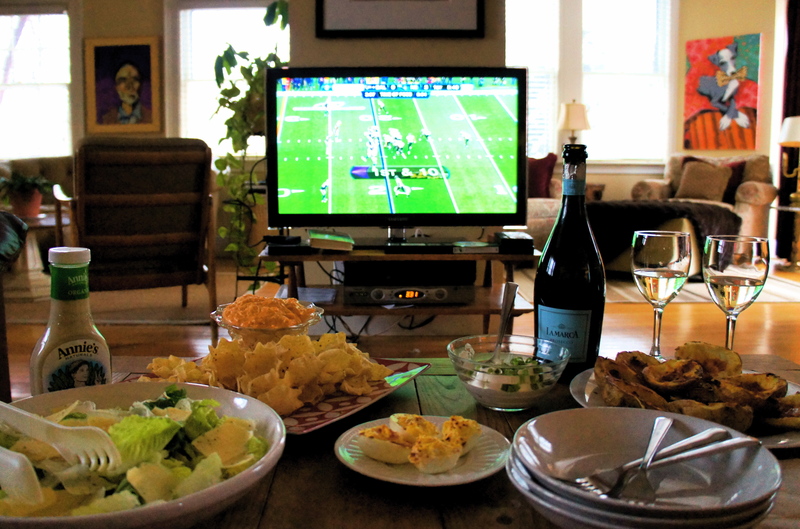 Just because you’re gluten free doesn’t mean you can’t pig out and watch football on your couch all day! 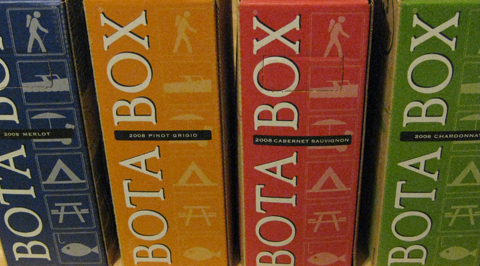 I especially like the Bota Box because you can seal it, throw it in your purse, and go. 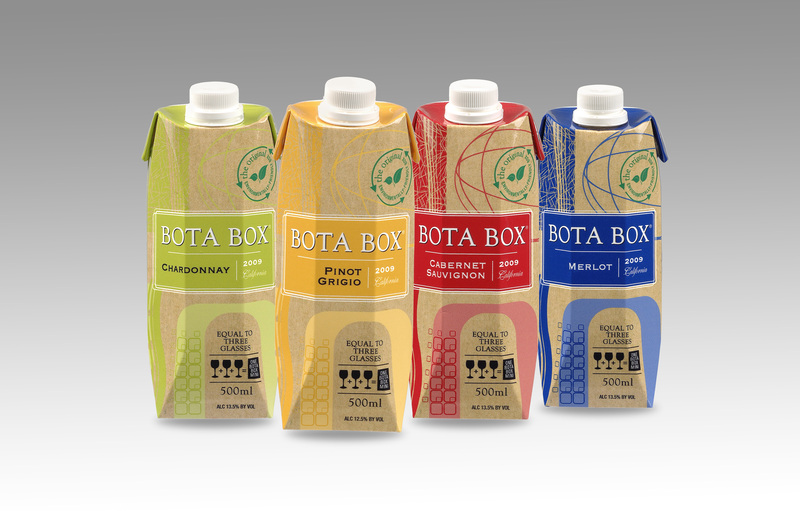 The box is made out of paper, so you don’t run the risk of glass shattering in your purse, and the screw on cap is much more trustworthy than any cork. Oh and did I mention, every box = 3 glasses of wine, so its easy to know exactly how much you’ve had. And look at all the great places you can take it: hiking, boating, sunbathing, camping, picnicking, and fishing. 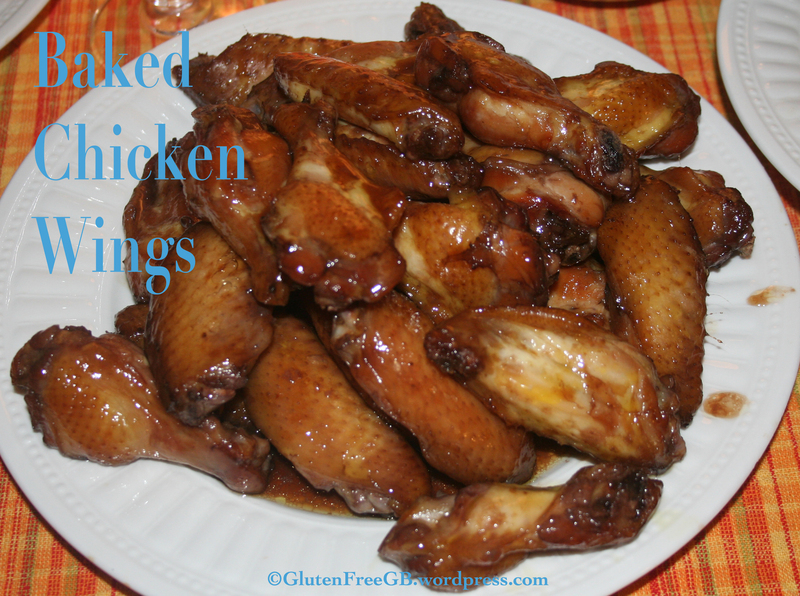 Why are chicken wings glutenous? 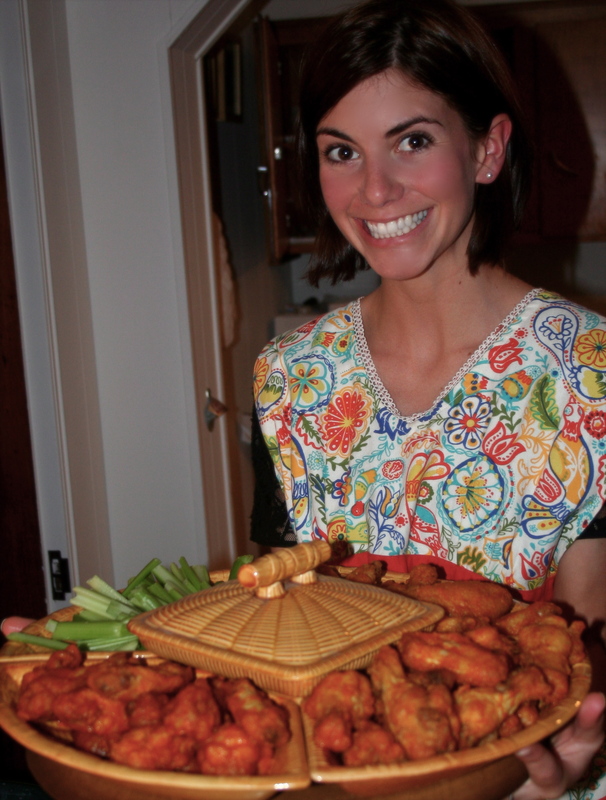 : Chicken wings are usually coated in flour, fried in hot oil, and then covered in sauce. So you must A) avoid the coating of flour and B) avoid the undoubtedly contaminated frying oil. 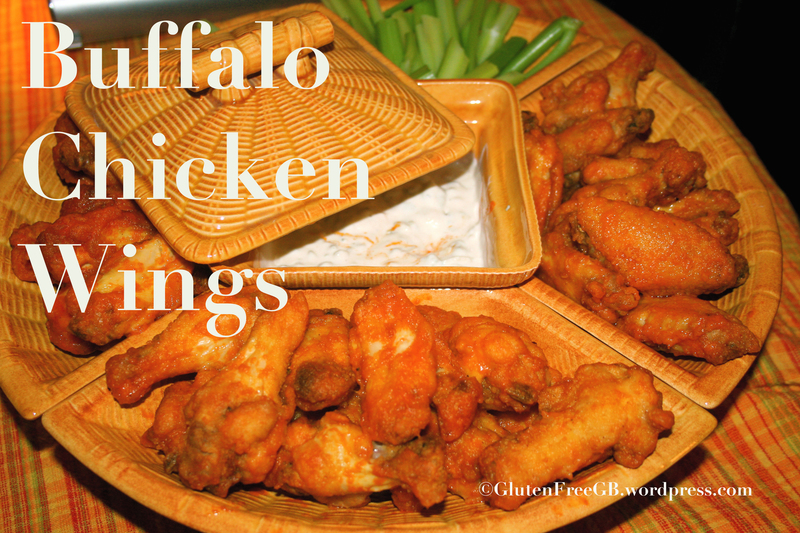 So how can I eat gluten free chicken wings? 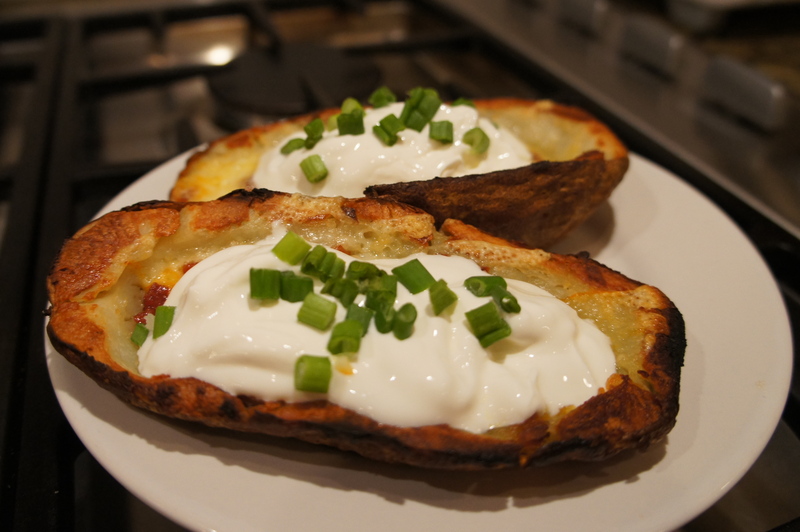 : Make them at home! 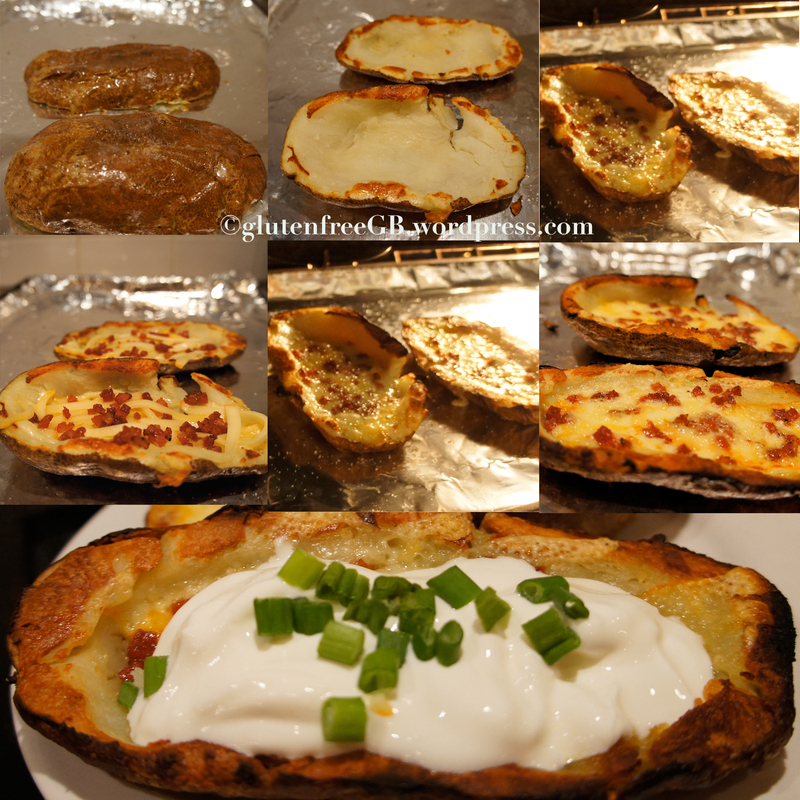 It is a bit daunting to deep fry in your own kitchen, but it is easier than it seems! 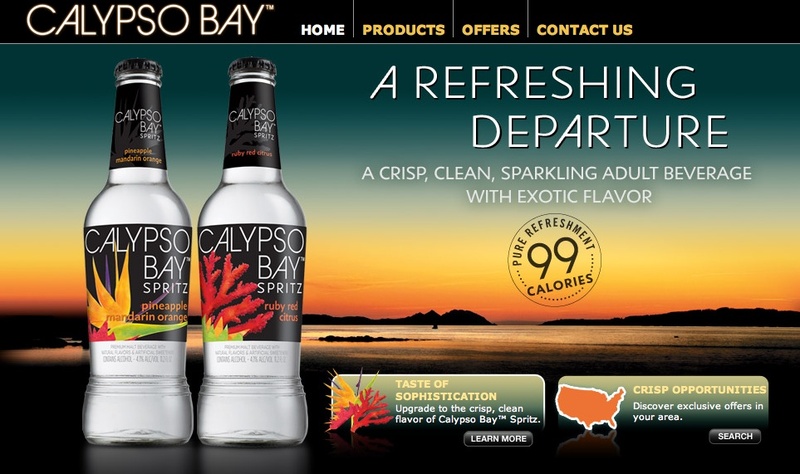 Calypso Bay Spritzers are gluten free. YAY! I was out for a Halloween pub crawl and Calypso Bay saved the day ! It was available at most of the bars in Faneuil Hall, the only caveat is that it is super sweet.